SAFER WATER: Protect all sources of water so that a child does not have the opportunity to gain unsupervised access. Fence your pool and lock your gate. SAFER PEOPLE: Constant adult supervision is key to preventing accidents around the water. Always assign a designated Water Watcher. In addition, you should teach your kids to swim. 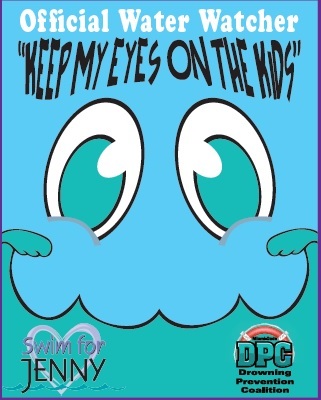 And remember, a good swimming program will always teach safer behaviors for children and families around the water. SAFER RESPONSE: Would you know what to do in an emergency situation. If you had to, could you perform CPR on a loved one? Learn CPR and keep a phone and rescue equipment by your backyard pool at all times. Our partners include both public and private agencies in Miami-Dade county and across the nation. All of our partners are committed to Water Safety. Copyright © 2014 Miami-Dade Drowning Prevention Coalition · All rights reserved.